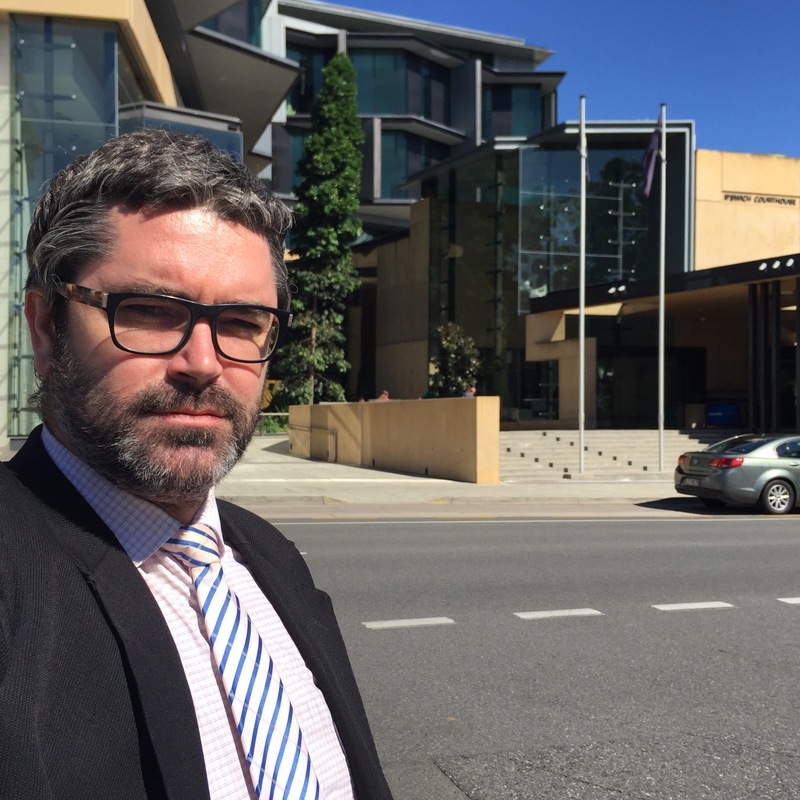 I appeared at Ipswich Magistrates Court again this morning to represent a client charged with Drug Driving, otherwise known as driving while Under the Influence of Liquor or a Drug. My client was under the influence of Heroin. My client was also charged with Possessing Dangerous Drugs and Failing to Take Reasonable Care & Precautions in Respect of Syringe or Needle. Whilst my client did not have any history of Drug Driving or DUI Drink Driving, given they had their 2 young children in the car, and given they were under the influence of Heroin, my client faced the very real possibility of some form of imprisonment. Accordingly, as much as my job was one of getting the disqualification period down as low as possible, it was also one of endeavouring to ensure a disqualification and fine only were all that was handed down. When a Magistrate wishes to hand down a term of imprisonment, it can come in any one of 4 formats, being either a suspended term of imprisonment, an intensive correction order, imprisonment with immediate parole, or actual custody. A suspended term of imprisonment means that the client does not actually go to jail, but the term of imprisonment hangs over their head for a set period. If the person returns to court for any other offence punishable by imprisonment during the set period, which a lot of seemingly minor offences are, the Magistrate has 2 options. Obviously actual custody means the person actually goes to jail. My client faced a maximum penalty for their Drug Driving offence of a lifetime driver’s licence disqualification, 9 months imprisonment and 28 penalty units. For Possessing Dangerous Drugs, my client faced an additional maximum penalty of 15 years imprisonment. For Failing to Take Reasonable Care & Precautions in Respect of Syringe or Needle, my client faced an additional maximum penalty of 2 years imprisonment. Given the very real risk of imprisonment, I prepared detailed and comprehensive written submissions of the relevant legislation and case law. I addressed the Magistrate at length about why I believed a term of imprisonment was not appropriate. I was able to persuade the Magistrate not to imprison my client, and that a disqualification of no more than 6 months was appropriate. 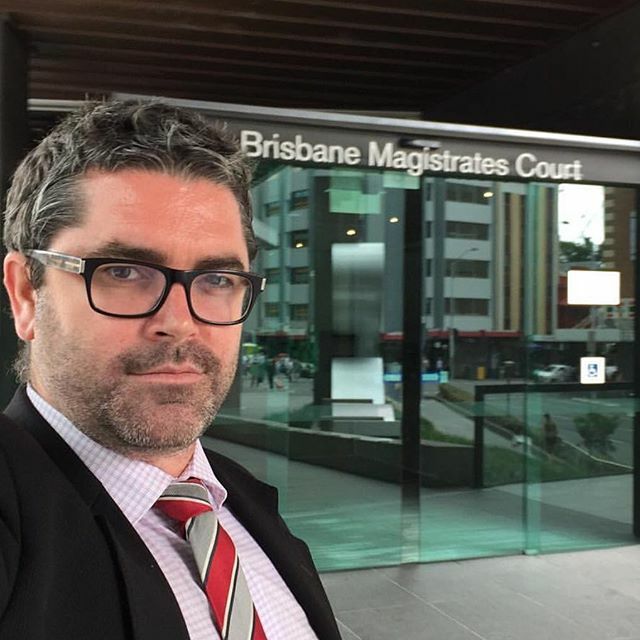 My client received a 6 month licence disqualification and fines totalling $1800 only. Wiseman Lawyers specialise in Drug Driving, DUI Drink Driving and Traffic Law.